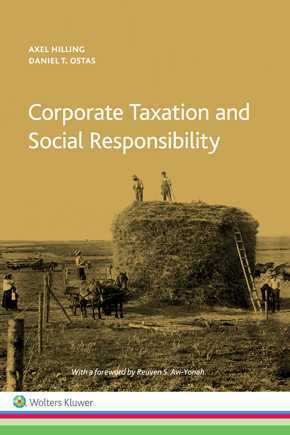 This book advocates ethical self-restraint in the realm of corporate tax. It seeks to undermine, and ideally to remove, any self-serving rationalizations that may seductively encourage corporate executives to act without restraint. Nowhere is this more needed than in the world of business regulations, where corporate executives may be tempted to influence the formation, implementation, and reform of the regulatory regime so as to further the interests of their businesses. This includes, most notably, manipulation of corporate-tax law.